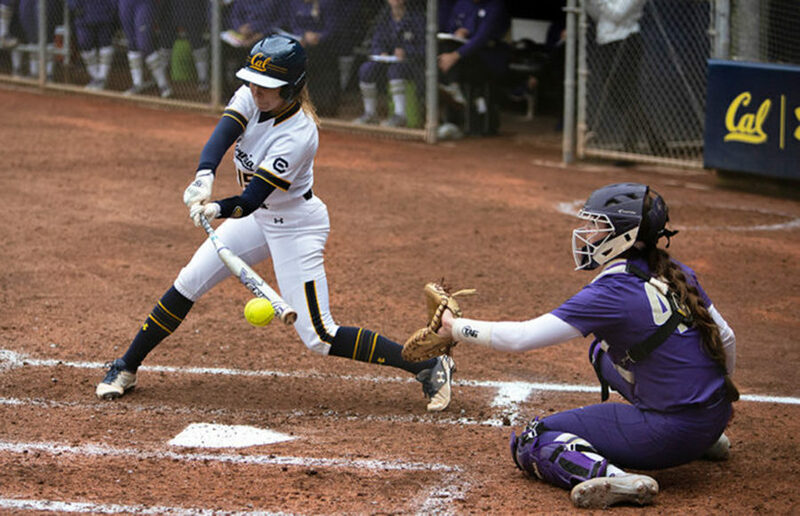 Cal softball had a perfect weekend at the Hawaii Spring Fling Tournament, outscoring its opponents 56-3 on the way to the team’s seventh straight run-rule victory and ninth straight win. The Bears dropped two games out of five, with one of their losses at the hands of No. 17 Kentucky, and Cal is now 1-6 against teams in Softball America’s top 25.